At a recent media meet, which saw the representatives of USCIS, the WHIAAPI (White House Initiative on Asian Americans and Pacific Islanders), journalists belonging to 15 Asian American media houses, DACA (Deferred Action for Childhood Arrivals) recipients and immigration experts congregate, Asian immigrants were encouraged to apply for the original DACA plan that was enacted in 2012. This meet, which was held a month after the US Supreme Court failed to arrive at a consensus on two immigration relief programmes following a split vote, was organised by New America Media with support from Asian Americans Advancing Justice-LA, WHIAAPI (White House Initiative on Asian Americans and Pacific Islanders) and Ready California. But immigration experts were quoted by the newamerica.org as saying that DACA programme was still applicable. 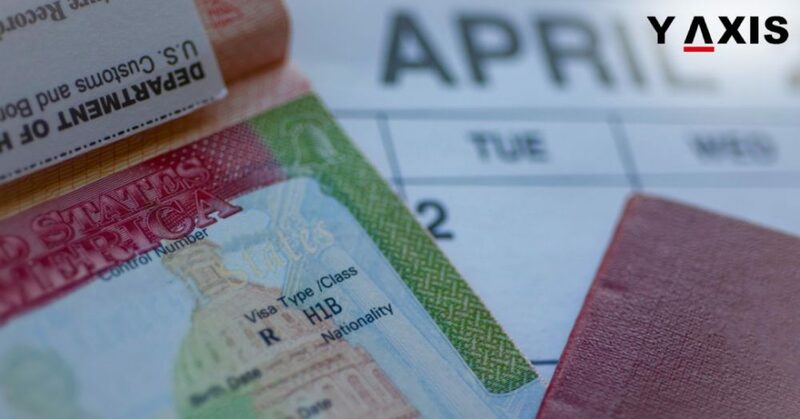 As per this programme, undocumented immigrants who arrived in the US as children and satisfied certain criteria would be entitled to get two-year, renewable protection from access and deportation to a work permit and social security number. Senior staff attorney of the National Immigration Law Center, Shiu-Ming Cheer, said that DACA was still applicable and added that more the number of applicants the more successful the programme would be. Estimates from USCIS and Migration Policy Institute reveal that around 130,000 to 150,000 Asian and Pacific Islander immigrants in America could be eligible to request DACA. But only 13,600 eligible applicants belonging to Asian American and Pacific Islander communities are said to have requested DACA till date. Senior policy advisor for WHIAAPI, Reva Gupta, said that they were wondering why so few people had applied. Gupta averred that many immigrants may not be aware that were eligible to apply. It is estimated that about 16,000 individuals in Los Angeles County alone of Asian and Pacific Islander descent could be eligible. According to Gupta, DACA, which is one of President Obama’s priorities for immigration, may be a life-saver. DACA is said to lead to a considerable gain in income as per studies. To be eligible to apply for DACA, a person should be under the age of 31 as of 15 June 2012; must have arrived in America before his/her 16th birthday; should have lived in the US continuously from 27 June 2007; must have had no lawful status on 15 June 2012; should not have been convicted of a significant violation or three violations, felony or posed a threat to safety of the public; and must meet the educational requirements. 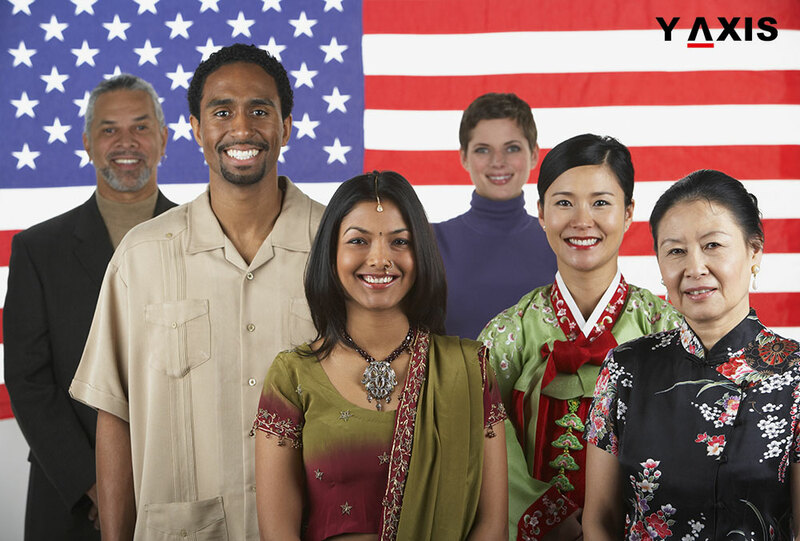 If you are planning to migrate to the US, we, at Y-Axis, will assist you in filing for a visa in an ethical manner from one of our 19 offices, which are located in all the major cities of India.